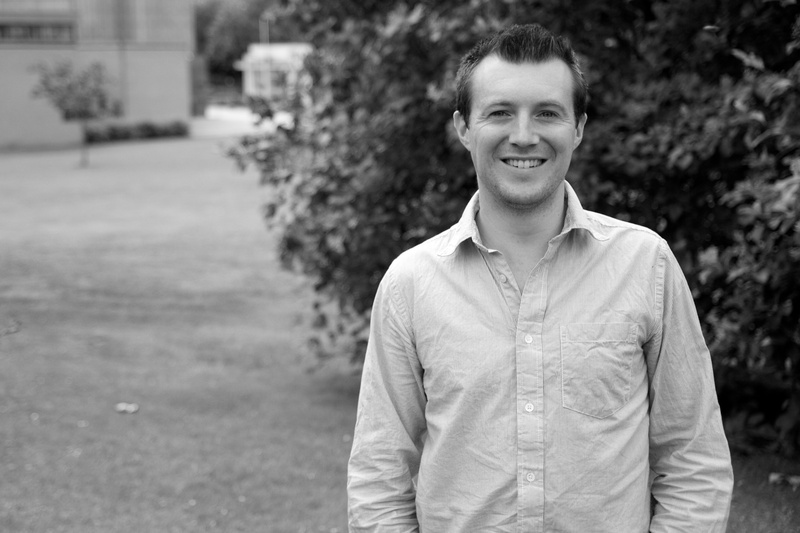 David’s research interests are primarily in the areas of sensory neuroscience and perceptual decision making. In particular, he is interested in how the brain combines information, both within and between the senses, and how this sensory information is used to form purposeful decisions. He is also interested in the development of perceptual training regimes to maintain and improve perceptual function in young and old populations. To address these questions, David uses a combination of psychophysics and electroencephalography (EEG). Where possible, the resulting data are verified through simulations derived from biologically plausible computational models. Government of Ireland Postdoctoral Fellowship (2013-2015) “Developing perceptual training regimes for the prevention of falling in older adults” (€91,970). Brain Travel Scholarship (2010, 2011) for conference attendance. International Society for Psychophysics Travel Scholarship (2010). Universitas 21 Scholarship (2009) to co-fund research visit to McGill University, Montreal. Brain Travel Scholarship (2009) to co-fund research visit to McGill University, Montreal. Experimental Psychology Society Grindley Grant Award (2007).